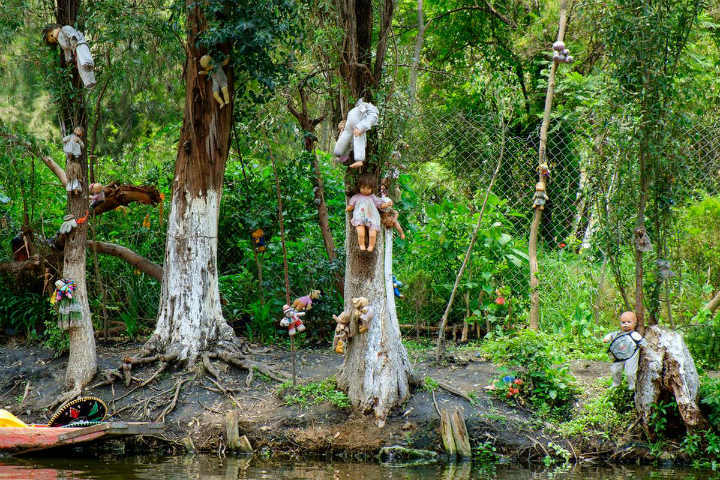 This small island south of Mexico City is known as Isla de las Munecas (island of the dolls) and is certainly very creepy. The legend behind the island says that a girl mysteriously drowned nearby and was found by the island’s caretaker, Don Julian Santana Barrer. After that, he found a doll floating in the river and decided to hang it in a tree in her honor. 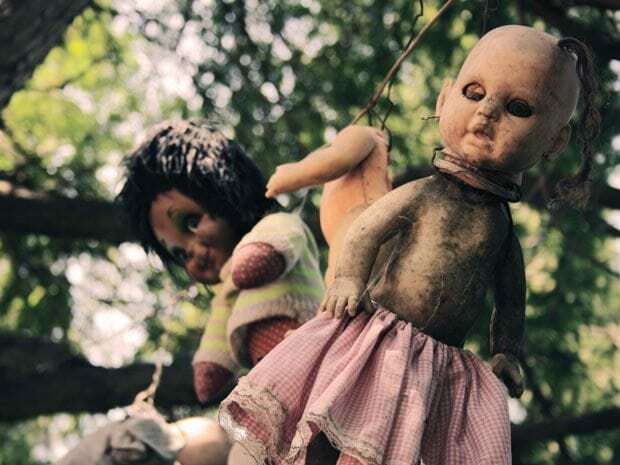 He started hanging more dolls in the trees around the island after he claimed the little girl’s spirit was haunting him and he wanted the trees to please her. 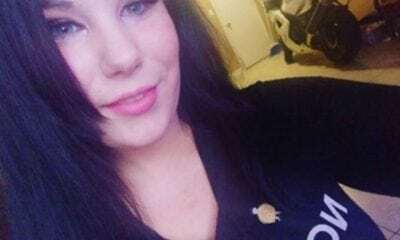 50 years later, Barrer was found drowned in the same spot the girl did! If you ever wondered what a door to hell would look like, this would be it! 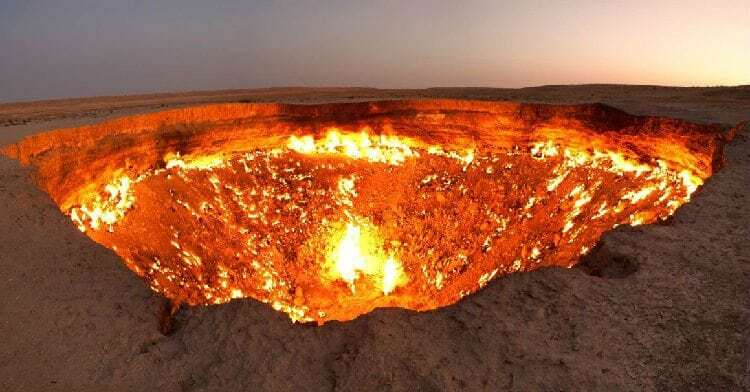 The supposed “door to hell” is in Derweze, Turkmenistan and is a natural gas field that has been burning since 1971. When it collapsed into an underground cavern all those years ago, geologists decided it would be a good idea to light it on fire to stop it from spreading methane gas. Problem is, it never stopped burning! The crater is about the size of a football field and despite how dangerous it looks, it is a popular tourist attraction! On April 27, 1986, the entire population of the town Pripyat in northern Ukraine was evacuated after a catastrophic noclear disaster occured in the Chernobyl nuclear power plant the day before. The accident took the lives of 38 people, and completely destroyed the sorrounding area. No one has lived there since and is a ghost town basically frozen in the year 1986. 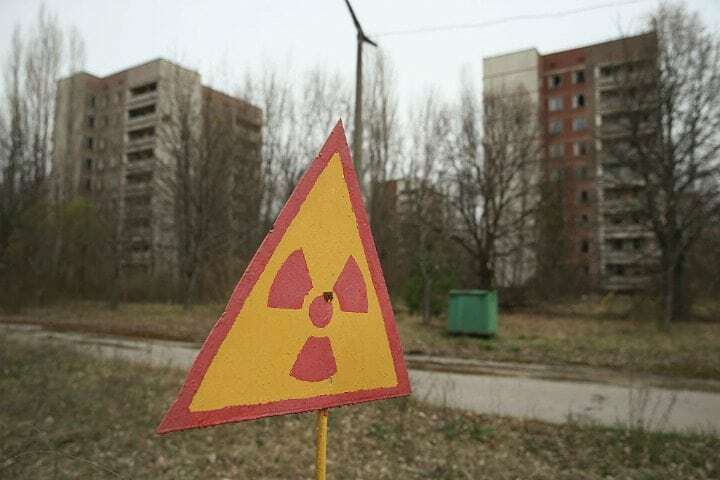 It has been 30 years since the Chernobyl disaster and radiation levels have significantly dropped so it is relatively safe for tourists to visit this eerie town. It is, however, still extremely dangerous to live there. This isolated detachment of the United States Air Force located in Southern Nevada is one of the most famous forbidden areas in the world. It has remained under complete secrecy for years, and is told to be initially acquired by the US Air Force in 1955 to test a new aircraft. Without knowing what REALLY was going in Area 51, and with the American government denying its existence, people started speculating. The most popular theory about Area 51 is that it’s used to store crashed alien space crafts and that experiments on aliens, both living and dead, were carried out there. This crazy (or logical, depends on who you’re asking) speculation has turned the area around Area 51 into a popular tourist destination. In 2013, in response to a Freedom of Information Act, the CIA had no choice but to publicly acknowledge the existence of Area 51. Formerly classified documents about its use were released, but to this day Area 51 is completely closed off to the public. It’s not unusual for leaders to construct their own burial sites, but this one In the Lintong District of the Shaanxi province of China is a special one. This incredibly elaborate mausoleum and tomb is thought to have been constructed over 2,260 years ago. It was ordered by China’s first emperor, Qin Shi Huang, and after 38 years of construction (from 246 to 208 BCE) it was finally complete, buried 76 meters underground. The layout of the mausoleum is modeled on the Qin capital Xianyang, divided into inner and outer cities. First discovered in 1974, the intricate tomb is still being excavated. 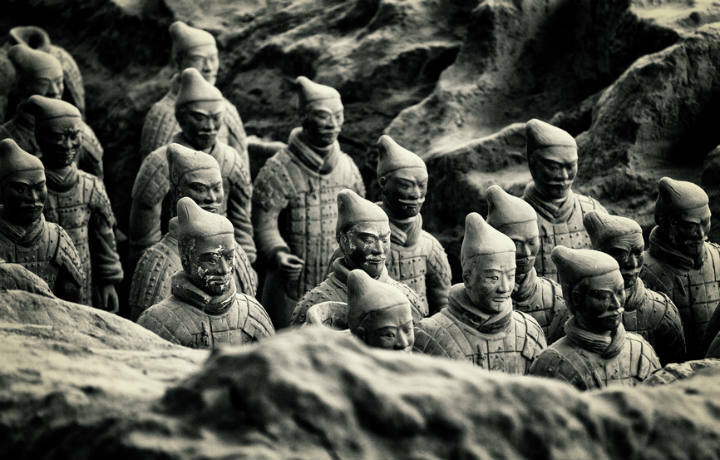 One of the tunnels contained the famous Terracotta Army, a 2,000 strong garrison of life-sized clay reproductions of Qin warriors created to protect Qin Shi Huang in the afterlife. While the public can visit the Terracotta Army and the area of the mausoleum, the Chinese government is reluctant to open the tomb of the emperor. Who knows what secrets it holds! 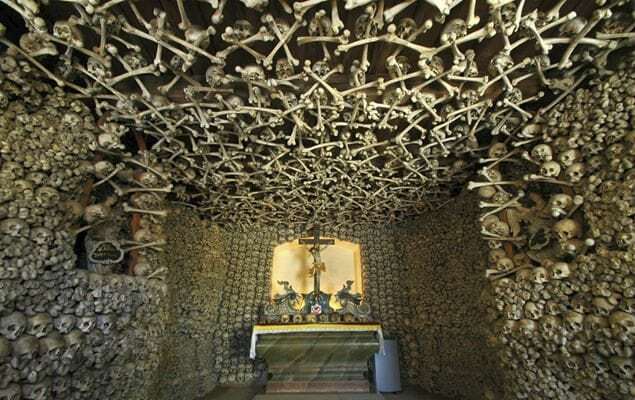 Capela dos Ossos translates to Chapel of Bones and they certainly aren’t exaggerating. The well known chapel is in Évora, Portugal and is next to the Church of St. Francis. The interior walls of the small place of worship are literally decorated with human skulls and bones from about 5,000 monks. 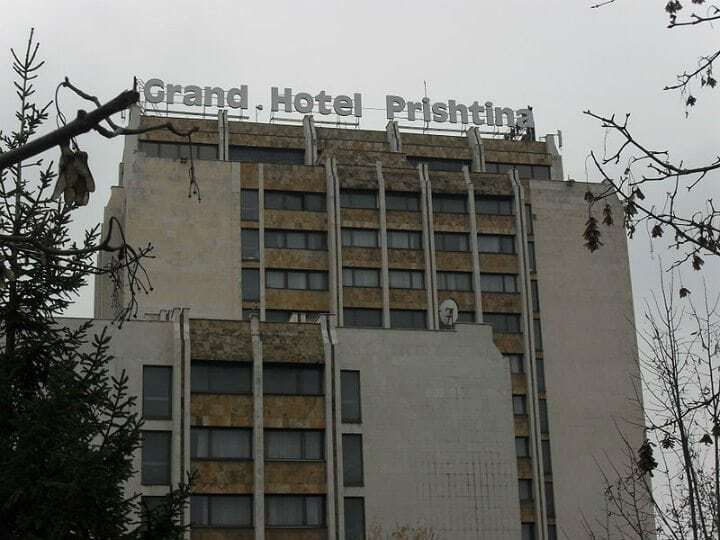 The Grand Hotel Prishtina in Pristina, Kosovo used to be a 5 star hotel until the Balkan Wars started. The 13-story hotel then was turned into a place for torturing and executing prisoners. The only guests that stayed there were either soldiers or journalists and the hotel slowly became neglected. Paris might be beautiful on the outside but underneath it, the city of lights has a creepy side. 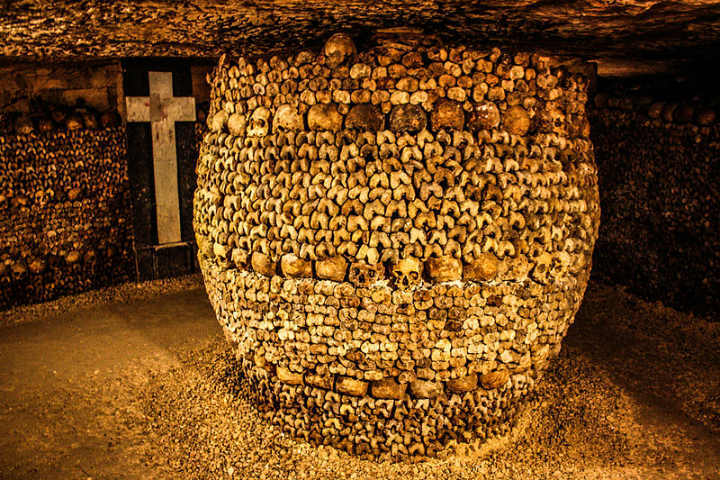 The Catacombs is a network of tunnels about 200 miles long that features bones from about 6 million humans. It was established in 1738 and was the answer to Paris’ overflowing cemeteries. Now, it is a popular museum for tourists and while most of it is open to tourists, some parts are off limits which makes you wonder what secrets are they hiding! Aokigahara Forest in Japan has the nickname suicide forest and even has a sign at the to entrance about suicide prevention because apparently, many people have chosen this forest as a place to end their life. It is located at the base of Mount Fuji and associated with the Japanese mythology of ghosts of the dead. There were so many suicides each year that local officials eventually stopped publicizing the numbers because they didn’t want to continue associating their beautiful forest with death. 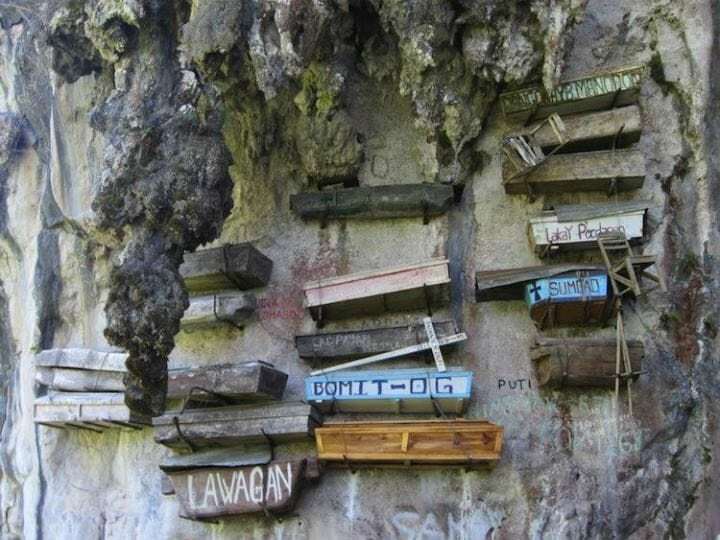 Hanging coffins are exactly what they sound like – coffins that are hanged on the side of a cliff. This is a tradition in the Philippines that can be found in Sagada and it is still used today, but not everyone gets the privilege. The belief is that if your body’s resting place is high up on a mountain, you will be closer to heaven. 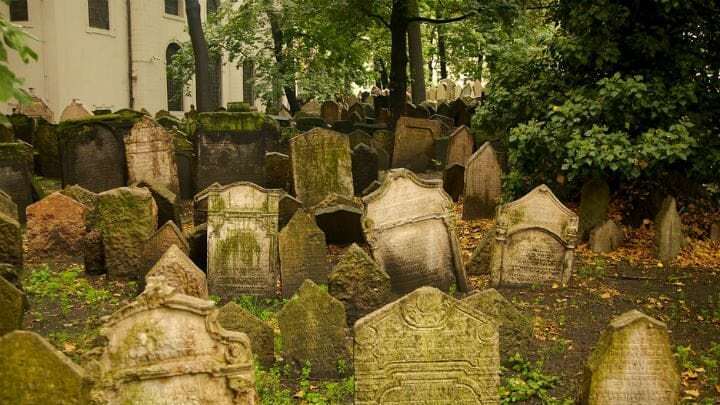 This cemetery in Prague is the largest Jewish cemetery in Europe and has been around since the first half of 15th century. It was used until 1787 and holds about 12,000 tombstones! Since it is against Jewish customs to move a body, eventually they started to run out of room so they kept adding more layers of soil on top of the original. That is why, in some places, it is 12 layers deep and it is said that their is about 100,000 in the graveyard! You don’t have to leave the US to find a creepy place! 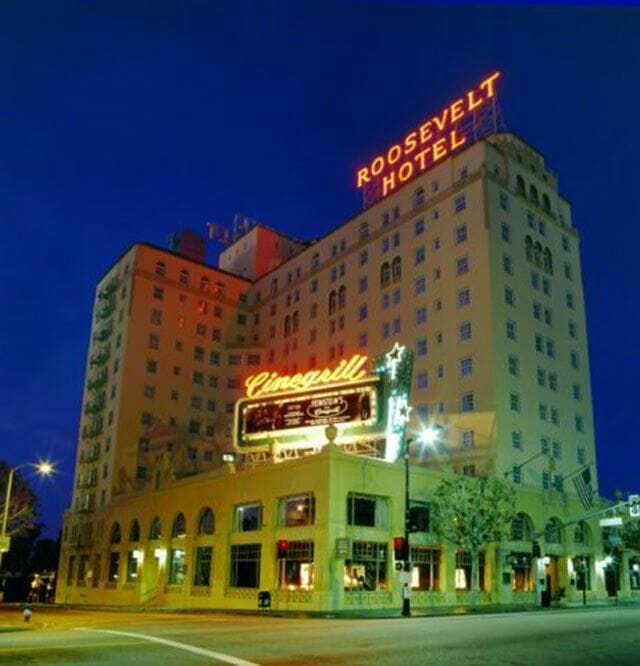 The Hollywood Roosevelt Hotel in LA is the oldest hotel in the city, dating back to 1927 and it is considered haunted! A lot of famous celebrities used to stay at this hotel when they were alive and now, apparently they haunt their old rooms! Marilyn Monroe’s ghost is said to visit her old suite, as do Montgomery Clift and Errol Flynn. Also, there have been multiple sightings of a little girl named Caroline in a blue dress! No, I’m not talking about the formula of the Krabby Patty – but the formula of Coca Cola! When Pharmacist John S. Pemberton invented Coca Cola back in 1886, he didn’t even guess what a top secret its formula will become. 125 years later, in 2011, the Coca-Cola company moved the formula recipe around Atlanta – from it’s original vault at SunTrust Bank to the World of Coca-Cola. 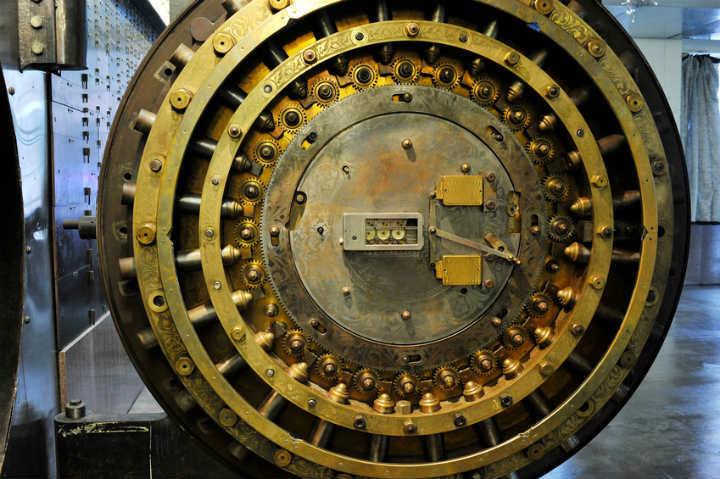 You sure can visit the world of Coca Cola and even see the vault from the outside, but even the stricter of security checks won’t get you inside. 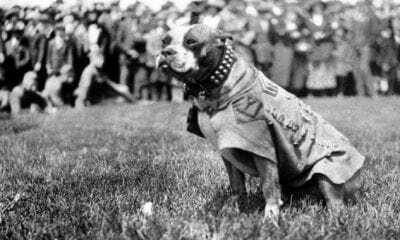 It is heavily guarded and remains closed at all times. 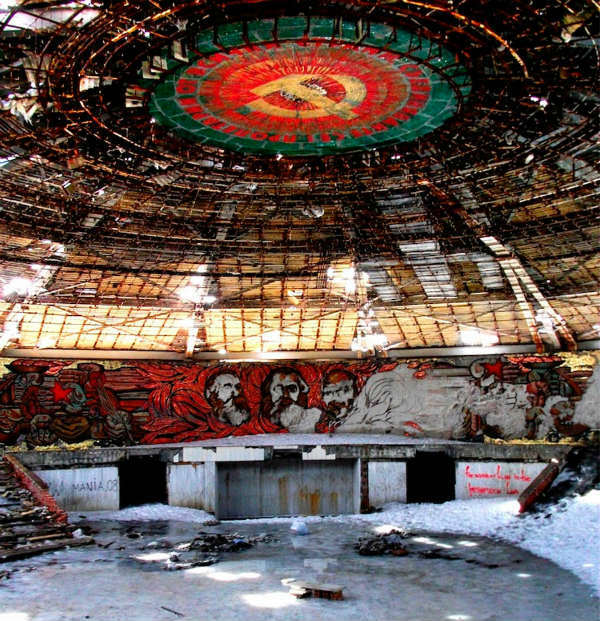 Back in 1891, the Buzludzha Monument was built by the Bulgarian communist regime and was called the house of the Bulgarian Communist Party. It used to be maintained by the Bulgarian government but when they didn’t have any use for it anymore, it was abandoned. It has been heavy vandalized, especially with graffiti, over the years and the roof is on the verge of collapsing so the main entrance is no longer available to the public. This was the hotel that inspired Stephen King to write “The Shining” so you can probably guess that it is spooky! It resides in Estes Park in Colorado and is on the National Register of Historic Places but the only thing that makes it popular is its alleged paranormal activity. 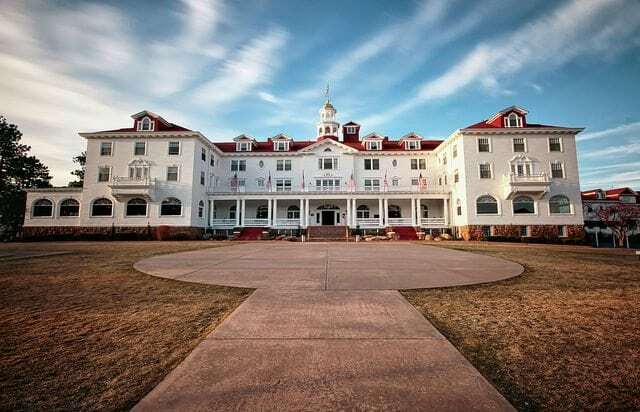 Since the 70’s, which of course was after “The Shining” came out, guests started reporting ghosts sightings and is now included in their guided tours! Now this is a place you should probably reconsider visiting considering everything in it can kill you. 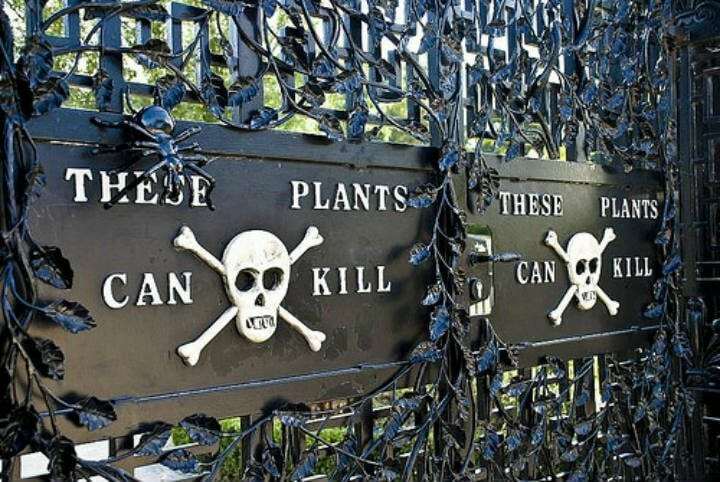 The Alnwick Garden in England is known for its poison garden for housing intoxicating/poisonous plants that was created in 2005. They say they are only growing these poisonous plants for educational purposes but it seems a bit fishy to me! Honestly, is there any abandoned hospital that isn’t haunted? 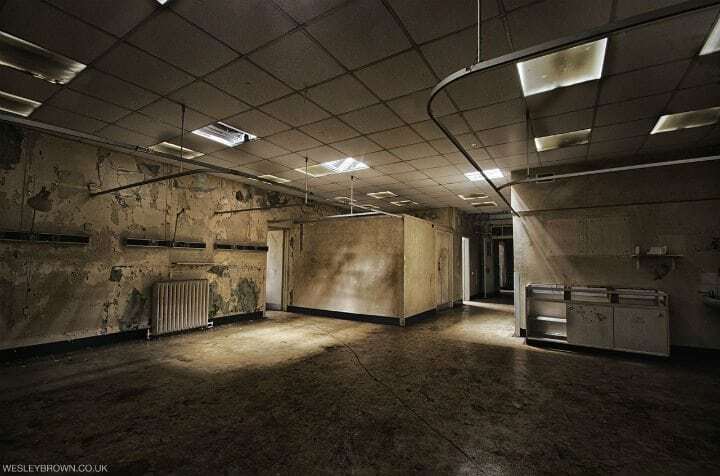 The Cambridge Military Hospital is one of those abandoned hospitals and is in Aldershot, England. It used to be the place to treat British soldiers and eventually civilians from 1879-1996. It was closed after that because it was too expensive to keep it running and the old building was starting to decay. While Brazil is a very colorful and festive place, it’s also a home to more than 2,000 Golden Lancehead Vipers, one of the deadliest species of snake known to man. They’re the only inhabitants of Snake Island, a 106-acre island approximately 18 miles from the coast of São Paulo. The Golden Lancehead Viper is responsible for 90% of the snake-related deaths in Brazil and it is thriving on Snake Island- there are said to be between one and five snakes per metre of land. 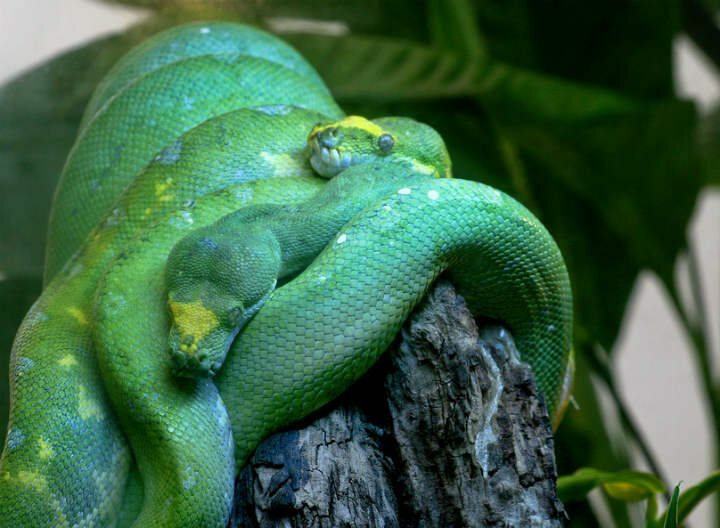 Plus, the snake’s poison is said to melt the flesh around the bite. Yikes! But worry not, there’s not much of a chance you’ll wander onto the island – the Brazilian government banned anyone from visiting the island, a ban that is enforced by the Brazilian Navy. You probably have been to a museum, but have you ever seen a 17,300 years old work of art? Well, if you visited the Lascaux Caves before 2008, you’re in luck. Located near Dordogne in southwestern France, the caves are home to the world’s best surviving examples of Paleolithic cave paintings. The paintings were discovered in 1940 by a group of local teenagers, and the caves were soon opened to the public in 1948. 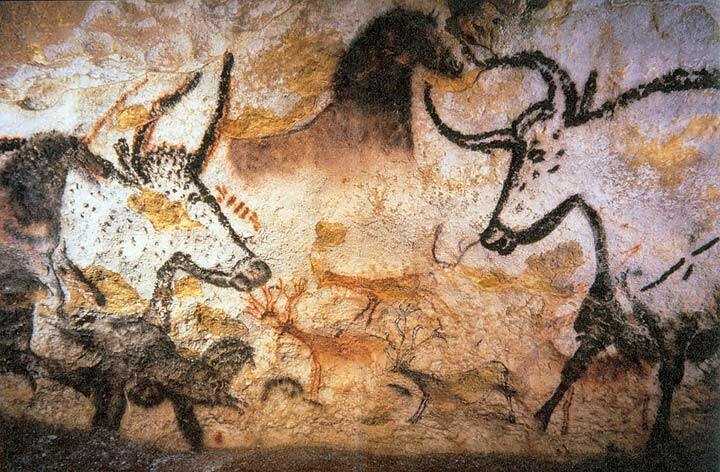 With a flow of over 1,000 visitors per day, Lascaux was honored as a UNESCO World Heritage Site in 1979. However, soon enough a fungus was discovered in the cave that endangered the visitors and artwork alike. It was probably due to the air conditioning system, high powered lights, and frequent visitations. So, In 2008, the caves closed to the public completely in an attempt to preserve the original artwork for as long as possible. Even qualified researchers can’t go in! 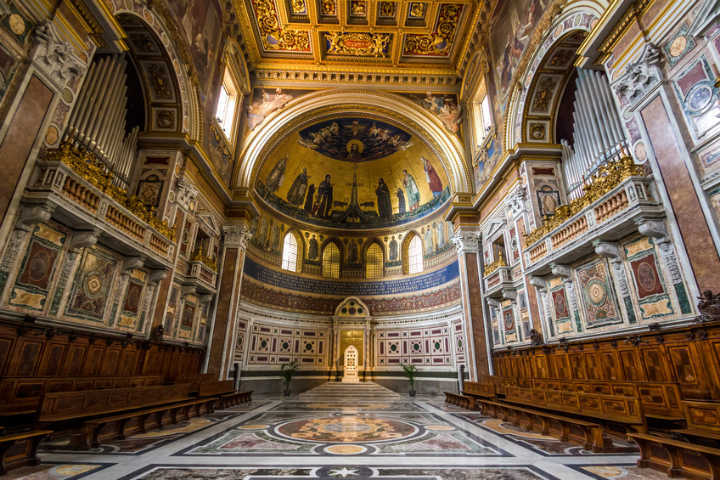 The Vatican secret archive, or more accurately the private archive, is located underground and only a few people got to see it. We don’t have any documentation of it, but it is said to stretch over 2 miles of shelving in the archive, packed with more than 35,000 historic documents. The documents in the archive date all the way back to the 8th century, and among them is a copy of Pope Leo X’s papal bull that excommunicated Luther, which he later burned in protest. The archive is also said to be a home to letters from Michelangelo and Mary Queen of Scots. Only a handful of carefully selected scholars from the world’s best institutions can access the archives each year for study purposes. Lucky them! 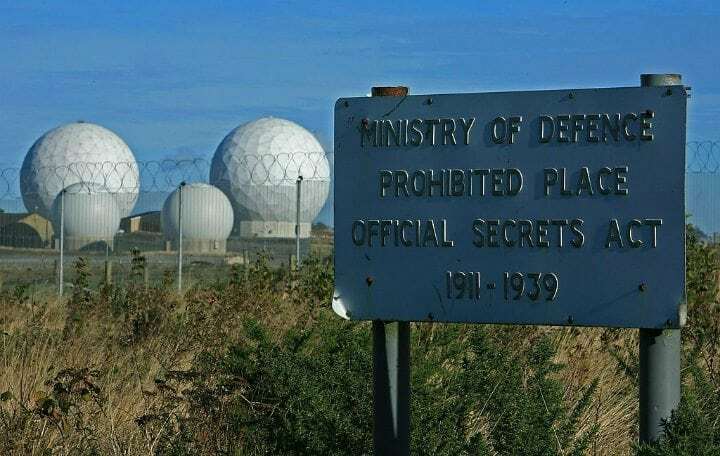 The English countryside doesn’t seem too mysterious, but it is home to one of the most notorious sites run by the US National Security Agency (NSA). RAF Menwith Hill, a British Royal Air Force Station, is located in North Yorkshire, and no one really knows what is being done there. Since the US took over the station in 1958, it’s been completely out of bounds to the public. The NSA used Menwith Hill during the Cold War as a high frequency radio monitoring centre to listen in on the Soviet Union. Today, the NSA officially claims that Menwith Hill is used for legal communications interception and missile warning. However, rumor has it that the site is used to secretly monitor and intercept the public. Spooky! If you haven’t heard about this place, you’re not alone. 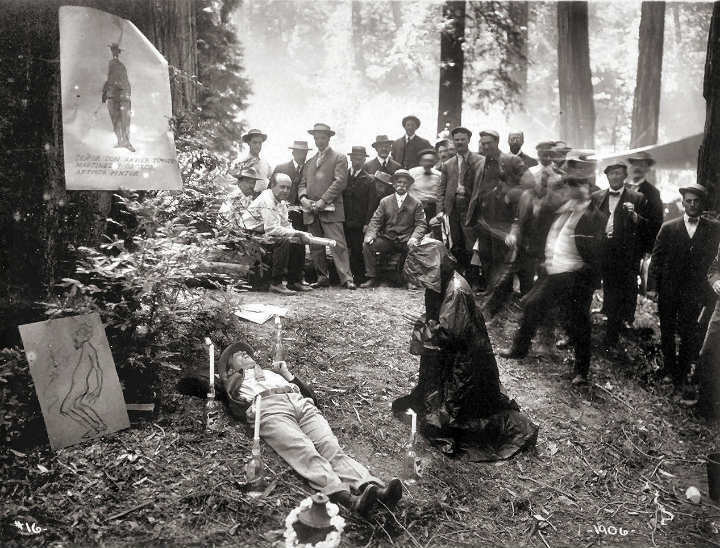 The only people allowed into Bohemian Grove are the members of a super secret club. Let’s start from the beginning: Near Monte Rio, California, you will find a 2,700-acre redwood region called the Bohemian Grove. It is owned by a private men’s club that hails from San Francisco. Every year, during the last few weeks of July, some of the richest, most powerful men meet there and have a gathering that no one out of the club knows exactly what it involves. Throughout the years, it was claimed that the men are engaging in pagan rituals or have drug-fueled orgies, but I guess you can only know if you’re a VERY important politician or businessman. However, a couple of average joes did manage to infiltrate the club before. Among them were American filmmaker Alex Jones, who entered the gathering with a group and a hidden camera, and Vanity Fair editor Alex Shoumatoff, who was arrested for trespassing in 2008. I wonder if it’s worth it! 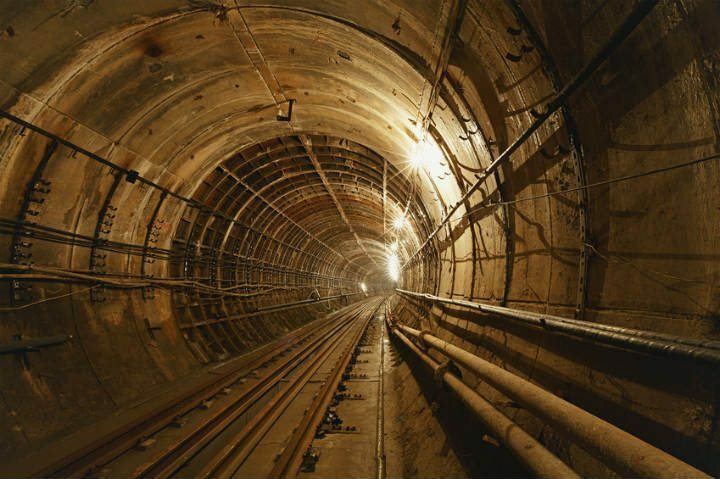 I know what you’re thinking – there’s nothing ominous about the Moscow Metro system! You may be right, but we’re talking about the Metro-2 here. Naturally, it is (allegedly) running parallel to the public metro system in Moscow, and to this day it’s not clear why it was built. The metro is rumored to be built for the paranoid leader Joseph Stalin, and it connects the Kremlin with important locations such as the airport, providing Stalin or other officials an easy access to a sabbatical home or escape in case of emergency, especially the dreaded nuclear war. While there is no official documentation of the metro, some adventurous diggers claimed to have found its entrance in 1994. 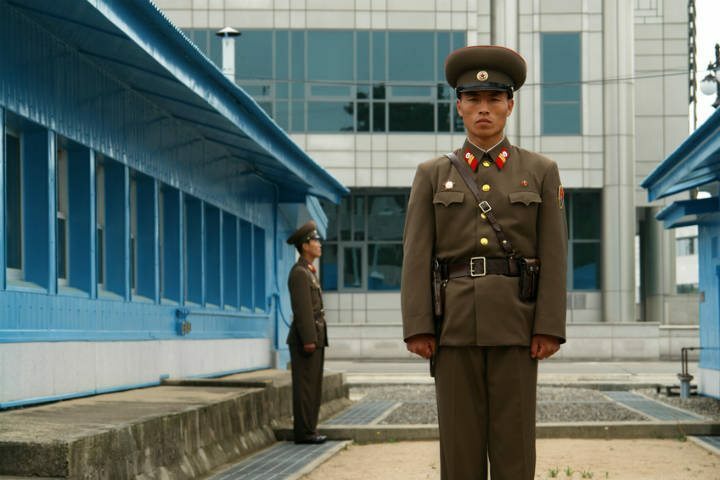 There are many secretive and creepy things about North Korea, and it is said that some of its darkest secrets are kept in Room 39. Also known as Bureau 39, it is located close to the leader Kim Jong-Un’s personal residence. In there, rumors say, representatives of Kim Jong-Un’s government administrate over illegal activities including drug smuggling, arms dealing and money laundering in order to increase the personal capital of Kim Jong-Un and develop North Korea’s nuclear weapon program. The office was created by Kim Jong Il in the 1970s, and is thought to have more than 20 bank accounts located in Switzerland and China. These accounts yield between $500 million and $1 billion into North Korea per year! Tashirojima is a small island in Japan that only has about 100 people living on it but that is not why it is famous. 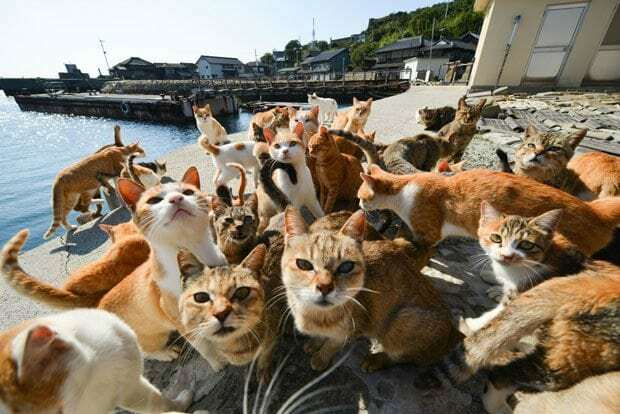 Its nickname is “Cat Island” and it isn’t kidding. There is such a large population of stray cats living on the island that it exceeds the human population and dogs aren’t allowed on the island! People belief that if they feed the cats, it will bring them good luck and fortune! 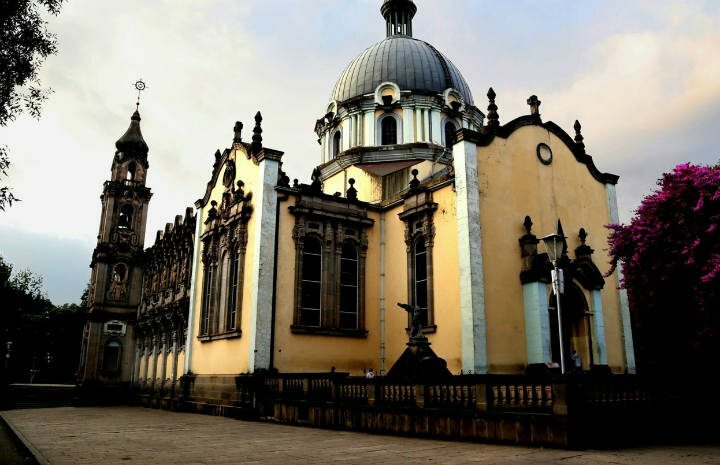 Located in the town of Axum in the province of Tigray, the Church of Our Lady Mary of Zion claims to be keeping a very dear treasure. The Church, according to them, is holding for the last 3,000 the Ark of the Covenant. That is the wooden chest housing the stone tablets on which the Ten Commandments were scribed. How did the ark get there? Well, according to the traditional story found in the Glory of the Kings, Menelik I was the son of the Queen of Sheba and King Solomon. When he later went to visit his father, he returned to Ethiopia with the firstborn sons of Israelite nobles, one of which secretly stole the ark. Menelik accepted that since no harm had come their way, it must have been God’s will. Today, virgin monks commit to living exclusively on chapel grounds for the remainder of their lives once anointed, and are assigned as guardians of the Ark. However, no monk or any other person has ever laid eyes on it, therefore there is no way of knowing if it’s really in the Church. 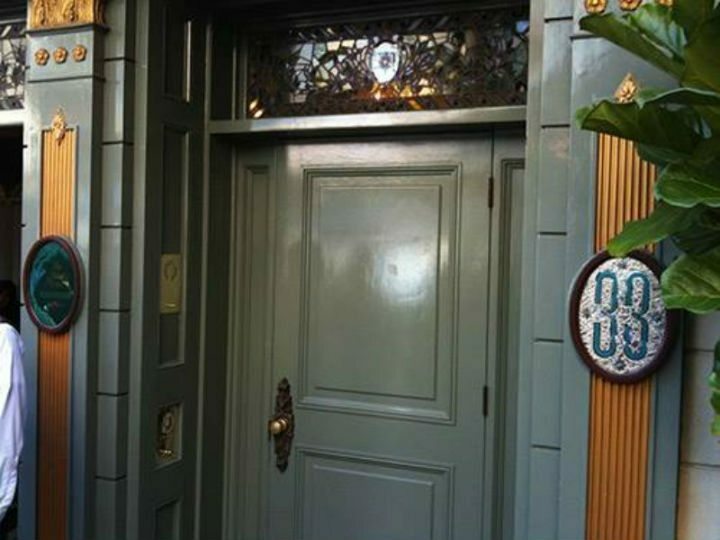 Believe it or not, but the New Orleans Square at Disneyland Park, California, is home to one of the world’s most exclusive clubs. Walt Disney originally created the club as an elaborate thank you to the 33 corporate sponsors who first funded the creation of Disneyland. Today, joining the club will cost you $40,000 per year for corporate members and $27,000 for individual members as well as $12,000 per year for fees. 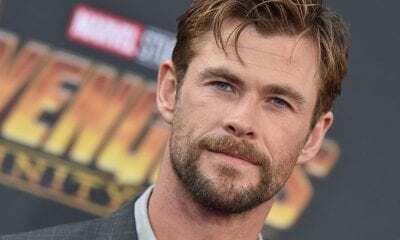 This ridiculously high amount of money will earn you, except for a spot reserved only for extra-special VIPs, access to a fully-stocked bar, premier passports for Disneyland and Walt Disney World, early admission, free valet parking and many other perks. Too bad the waiting list for potential members is several years long. White’s is the place to be if you’re a male member of the Royal Family. 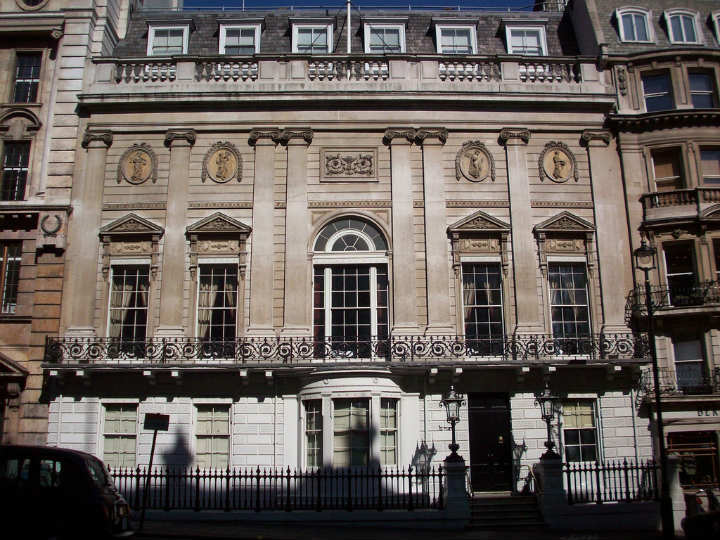 This highly exclusive and historic gentleman’s club is located in St. James’s Street in London, and holds an extensive menu, bar, gaming tables, and more. Sounds great, huh? Well, many people think that the strict men-only rule of the club is outdated. Actually, the only woman who ever got a sneak peek inside of it was Queen Elizabeth II, who a rare visit in 1991. The club also hosted a royal bachelor party! Prince Charles held there his “stag night” before marrying Lady Diana Spencer. 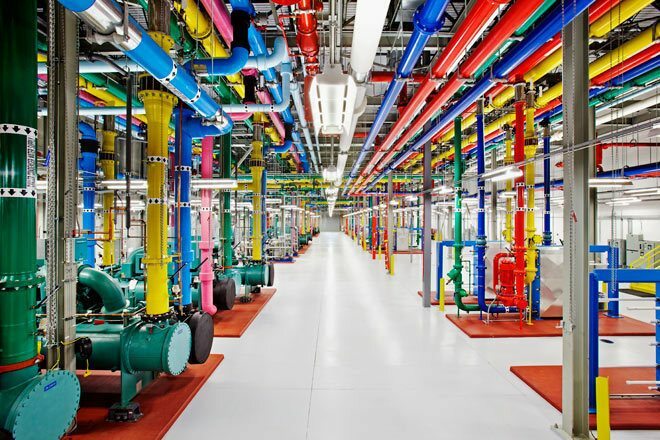 The Google data centres hold so much information, it’s hard to even comprehend. Think about it – email storage to hundreds of millions of Gmail users, over 3 billion daily search queries, millions of ad auctions and YouTube videos, and MANY other things. Google indexes billions of pages each day, and the data from these pages exist in data centers around the world. Only employees know what’s going on behind the closed doors of the data centres, but in 2012, the public got a rare glimpse inside as Google published photos of it. Have you ever wanted to be the proud owners of a haunted, abandoned island? Now you have a chance, as the Italian government put the island of Poveglia up for auction. The island is said to be haunted by the ghosts of plague victims from the 18th century. It was also an asylum for the mentally ill in 1922, where horrifying experiments, such as lobotomies, supposedly took place. The asylum closed in 1968, and soon enough the island was abandoned. Well, it sure does NOT sound like the ideal vacation spot. This place is not haunted or scary, but it was especially built in case a developing country will suffer a devastating loss of important crops, which is a scary thought. The vault holds seeds of tens of thousands of varieties of food crops and over 4,000 plant species. It was opened in 2008 by the Norwegian government, about 1,300 kilometers from the Arctic Circle. 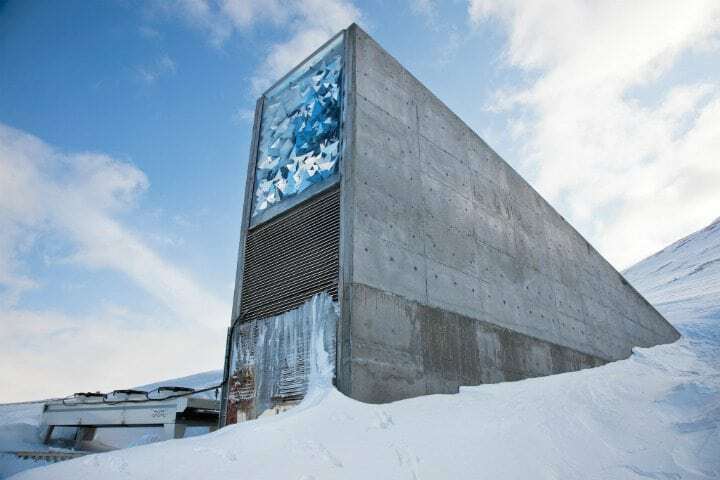 Therefore, the vault is designed to last against external hazards and climate change effects. It cost Norway approximately $9 million to build. An important investment! There aren’t many communities around the world that completely disconnect themselves from the outside world. One of these communities live in North Sentinel Island, which belongs to a group of Andaman Islands in the Bay of Bengal. 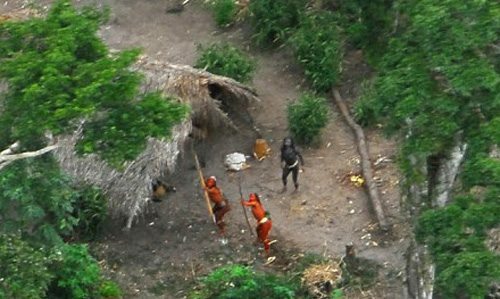 The locals so strictly refuse contact from outsiders – they have even killed trespassers! – the island is considered to be one of the most dangerous islands in the world. The locals also face danger, as they cannot combat diseases brought into the island from the outside world. Eventually, the government of India had no choice but to declare the island and its surrounding area an exclusion zone. People were always afraid of a nuclear war, and the closed military town of Mezhgorye is another example of that. This town, located in the Republic of Bashkortostan in Russia, is administratively subordinated to the federal government. This basically means the the government has the power to grant and deny access to visitors. The town was previously known as Ufa-105 and Beloretsk-16, very strange names indeed. It only made it more mysterious, and to this day, Mezhgorye and its surrounding areas are speculated to be bunkers against nuclear attack. 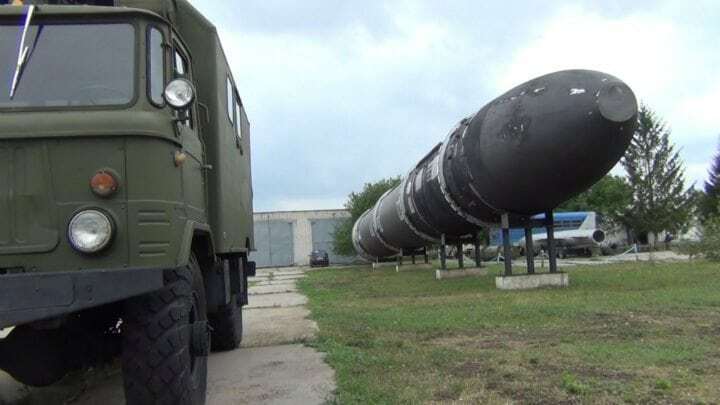 Some even suspect that it is a growing nuclear base. 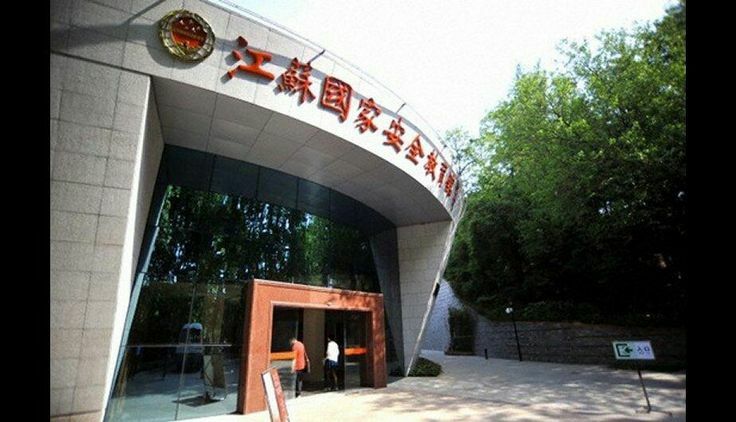 This “Security Education” museum is basically a Chinese spy museum. Fascinating, but unfortunately foreigners cannot visit there. The museum opened in Nanjing in 2009, exhibiting guns disguised as lipsticks and maps hidden within a deck of cards. Right from the start, visitors from around the world wondered why they can’t go inside the museum, and the official answer was the museum’s collection is still too sensitive for foreign eyes. Only makes you more eager to know what’s inside, right? Another site the American government is using abroad is Pine Gap, located south west of Alice Springs in the Northern Territory of Australia. The site is said to be run by both Australia and the Central Intelligence Agency (CIA) or the NSA. The site has been operating since 1998, and the activity there is kept in complete secrecy. Except for the 800-plus employees, no one is allowed inside Pine Gap. It is the only area of land in Australia that is designated a no fly zone, and some people believe it means that the area is used in the creation and testing of drone strike programs. 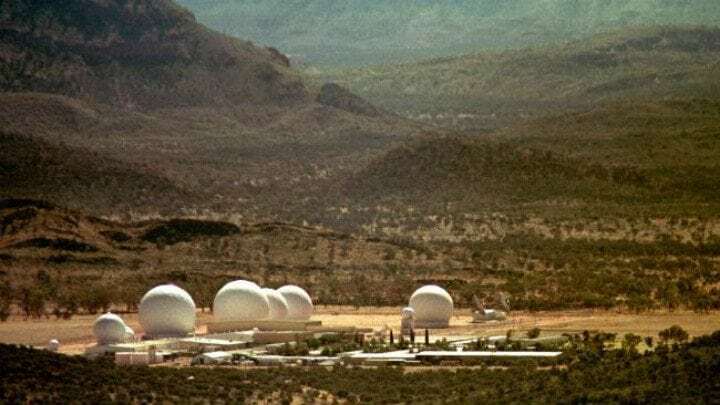 On top of it all, former CIA employee Edward Snowden revealed Pine Gap to be one of four locations used in the U.S.’s controversial PRISM surveillance program. Do you believe him? Have any curious friends who would like to learn about these fascinating places? SHARE this article with them!